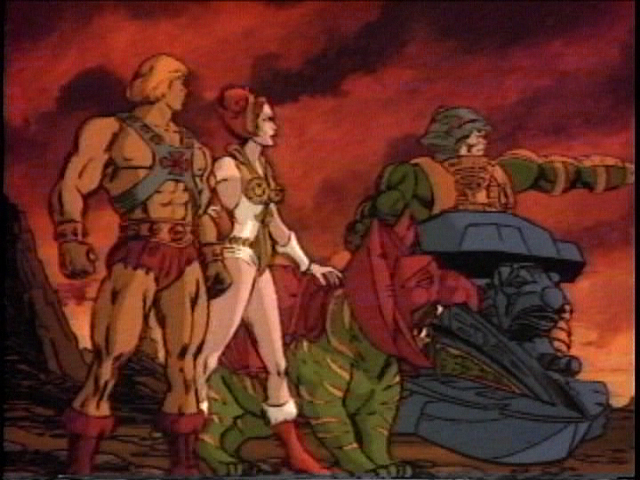 He-Man.org > News > Filmation's Castle Grayskull commercial! The black stone - Interactive FANFIC, you choose! James Eatock has uploaded to his Instagram account Filmation's Castle Grayskull commercial. Up until this point the only copy of the commercial on-line was filmed from a TV screen at a convention. James has had the commercial since 2014 and featured it in the pages of cereal:geek magazine, as well as donating it to the makers of The Power of Grayskull documentary. This is the best-looking version of the commercial! Watch it now! Most Users ever online was 10498, July 21, 2009 10:23 pm.